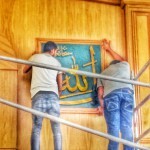 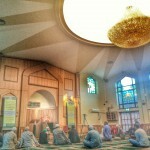 At What Age Does Prayer Become Obligatory? 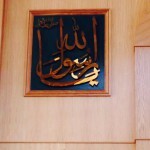 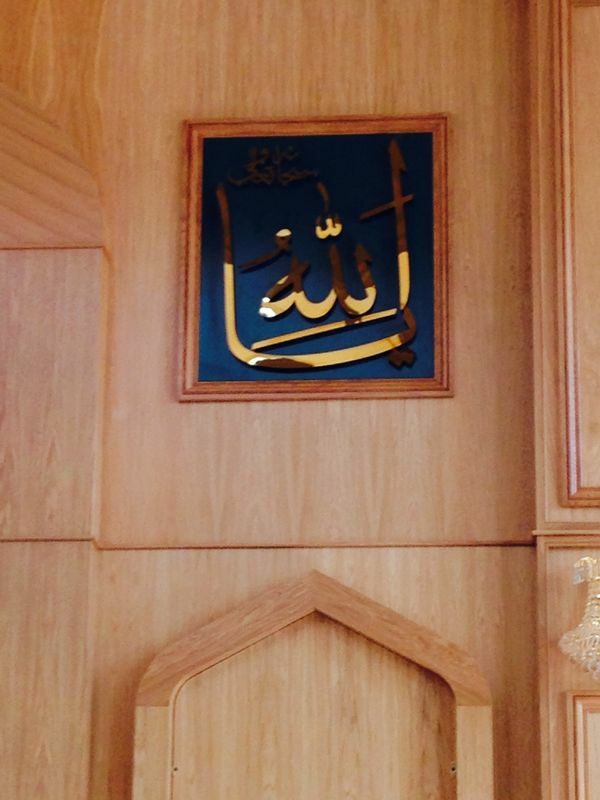 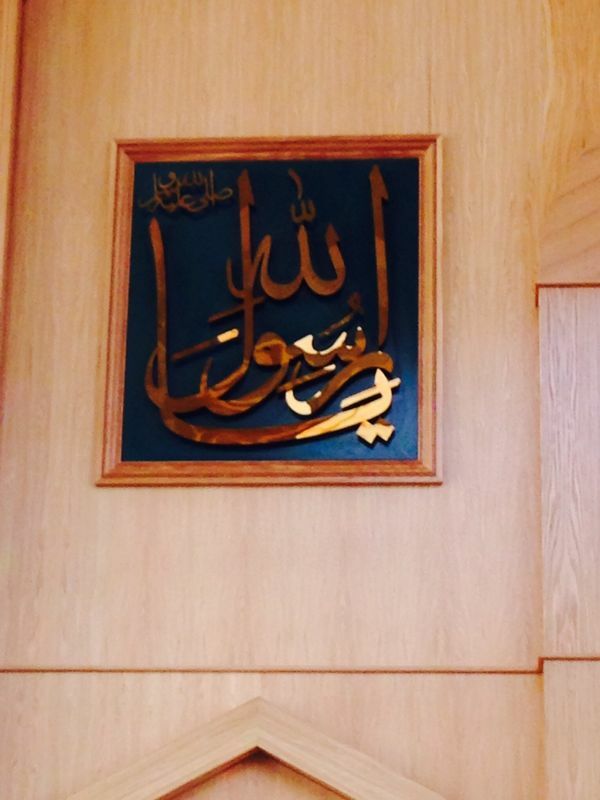 What Do World Thinkers Say About The Prophet Muhammad? Fasting In Ramadan: A New Spiritual Birth! 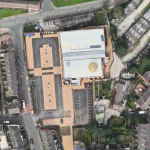 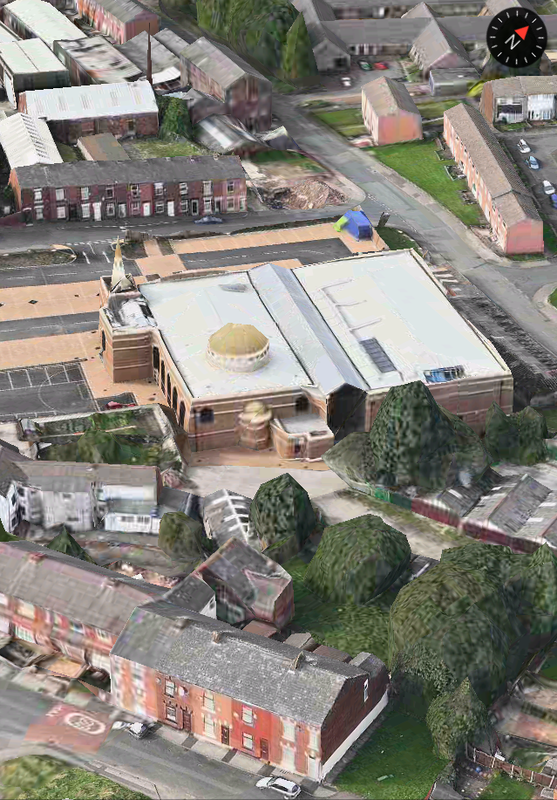 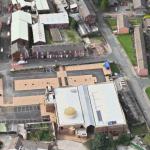 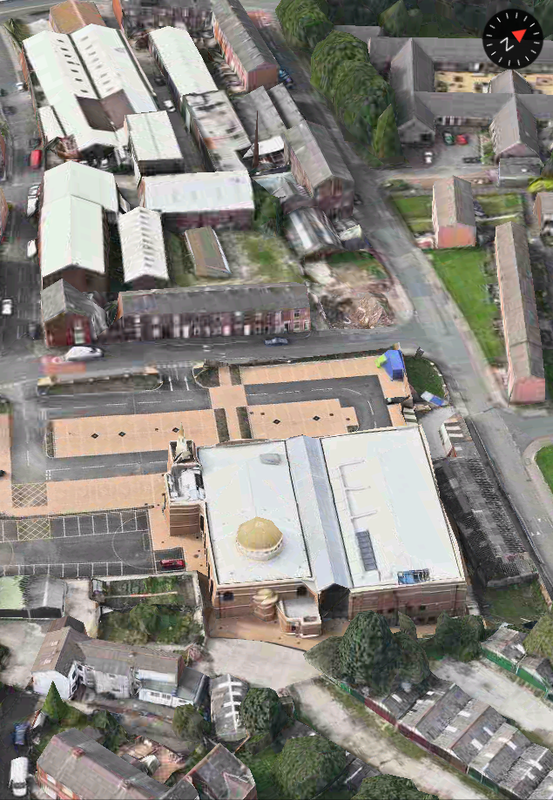 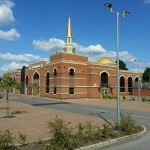 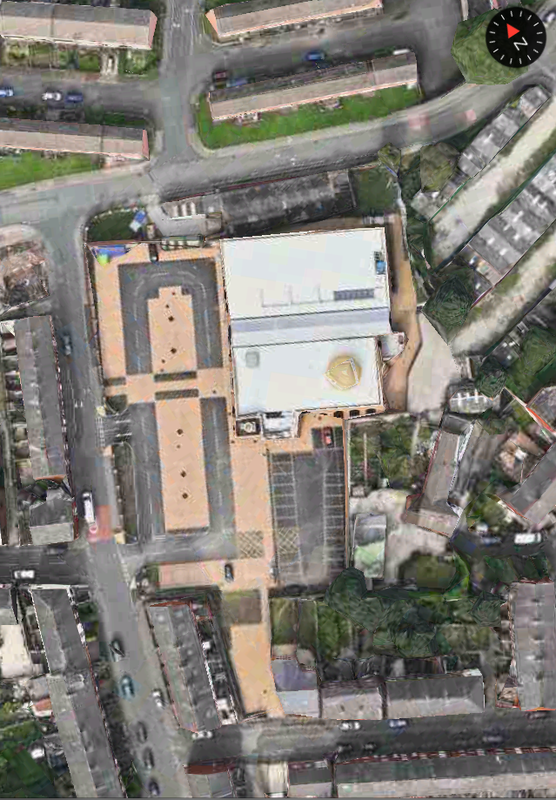 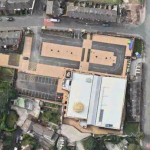 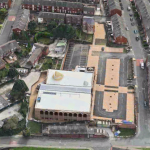 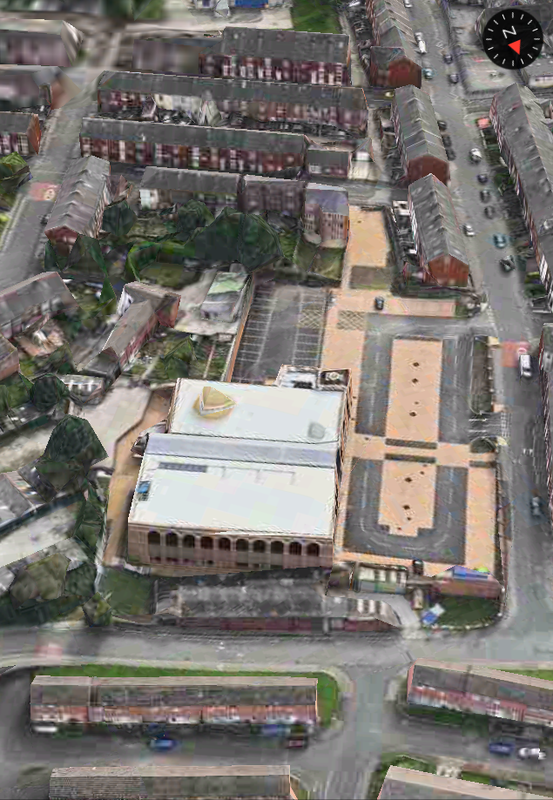 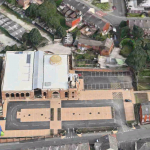 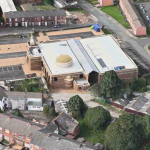 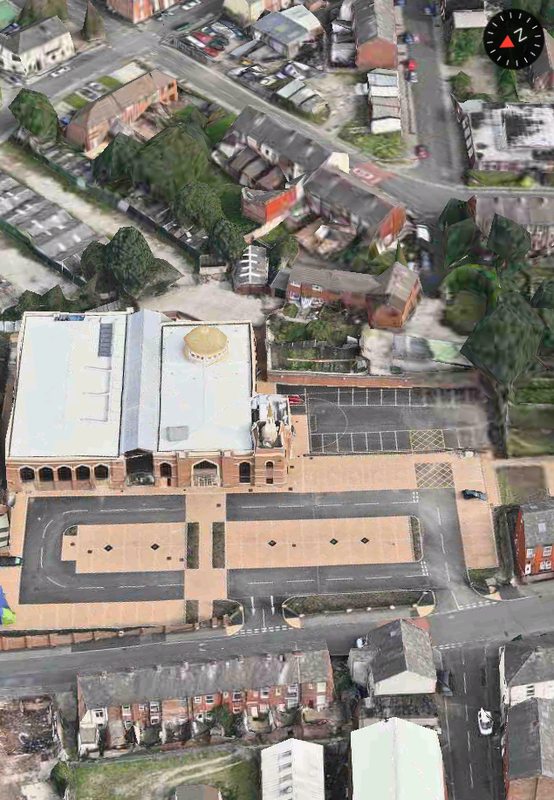 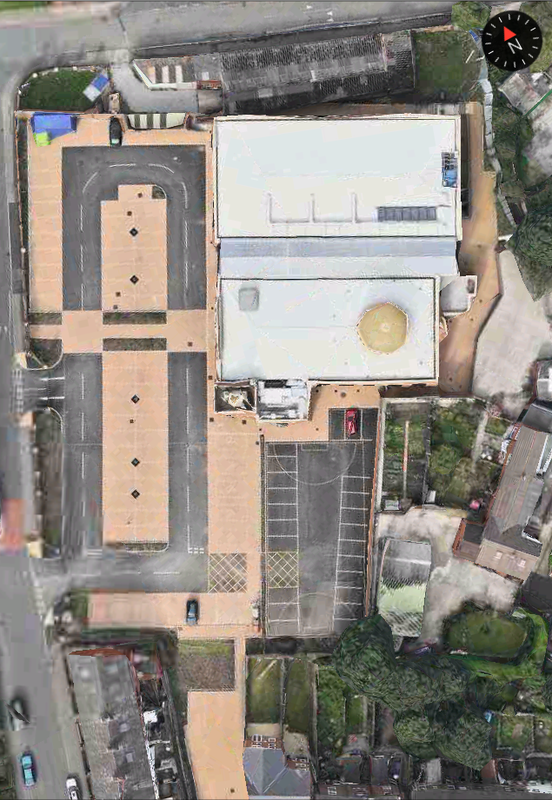 The Ashton Central Mosque covers a modest area on Hillgate Street. 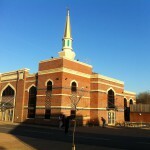 It provides a luxurious and comfortable prayer capacity for 1000 congregants; 700 allocated spaces for men and 300 for women. 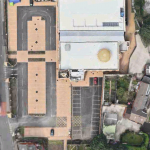 An additional 1500 capacity is immediately available in the adjacent community centre and atrium hall. 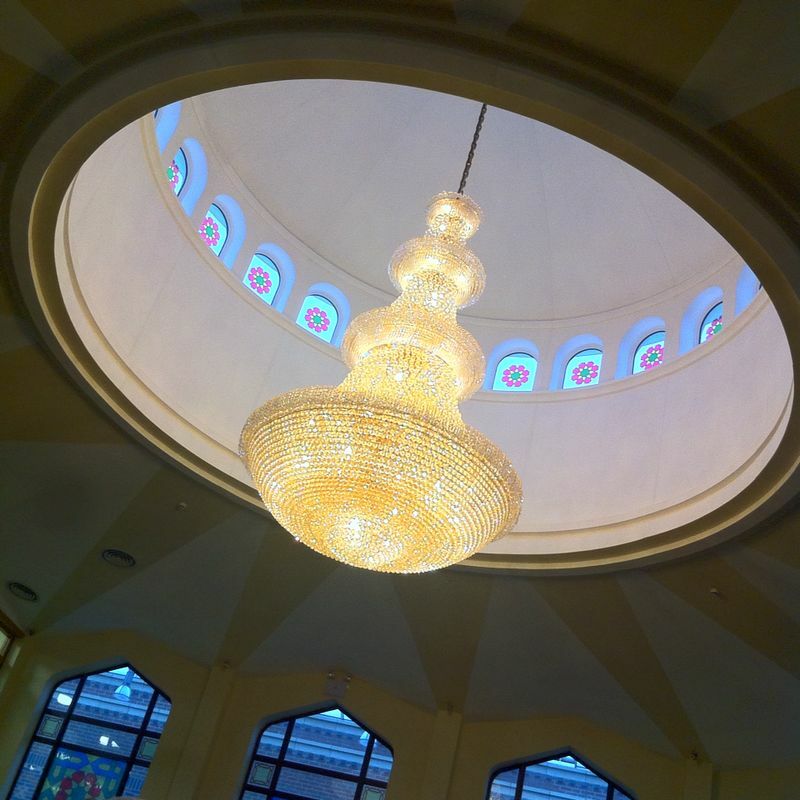 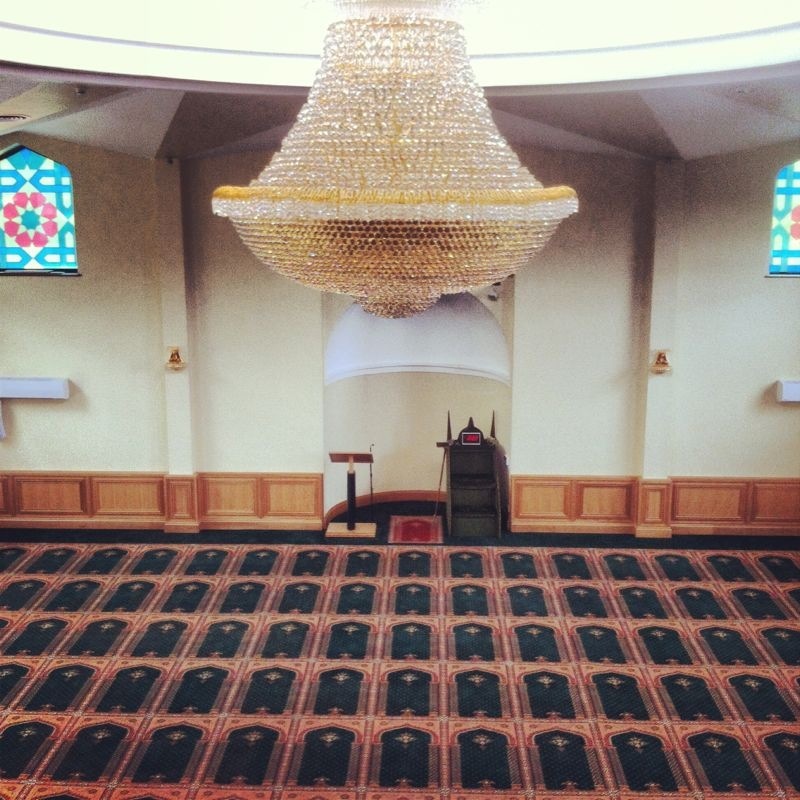 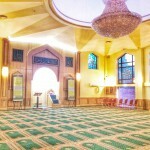 The Ashton Central Mosque spans over 3 floors with a bespoke 14000 Egyptian cut crystal chandelier as its centre piece. 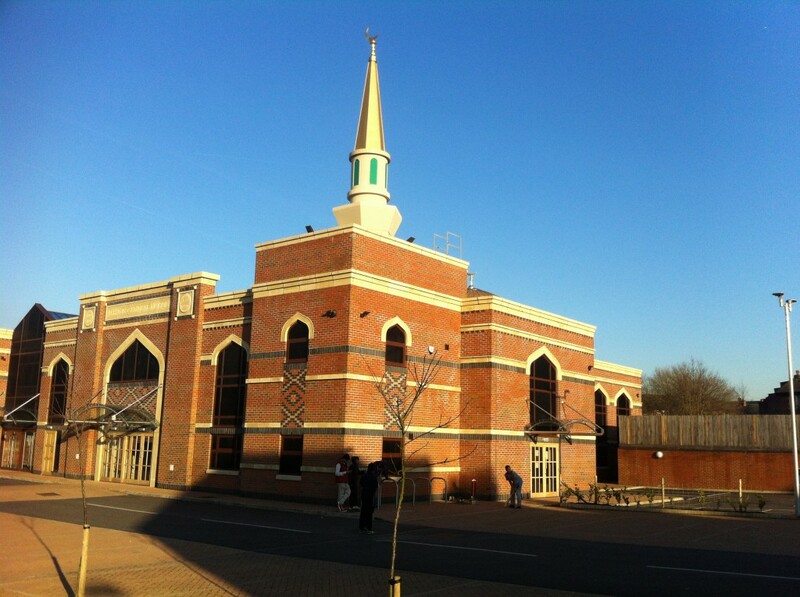 Beauty, quality, simplicity and sustainability describe the spirit and form of the Ashton Central Mosque. 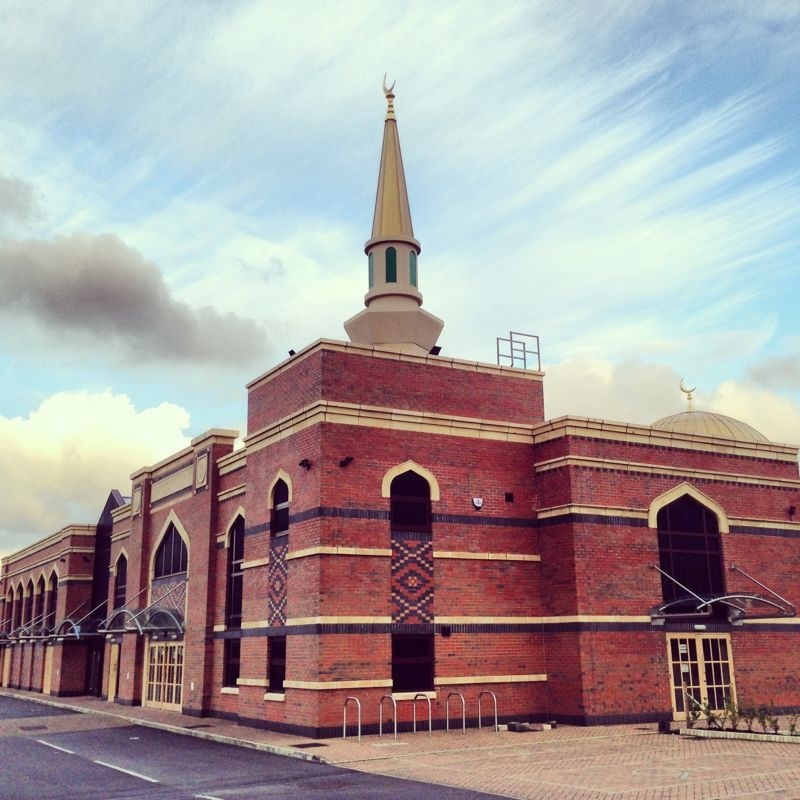 With an emphasis on locally sourced materials, impeccable quality of workmanship, simplicity of an ergonomic and aesthetically pleasing design, Ashton Central Mosque is a leading centre of form and function. 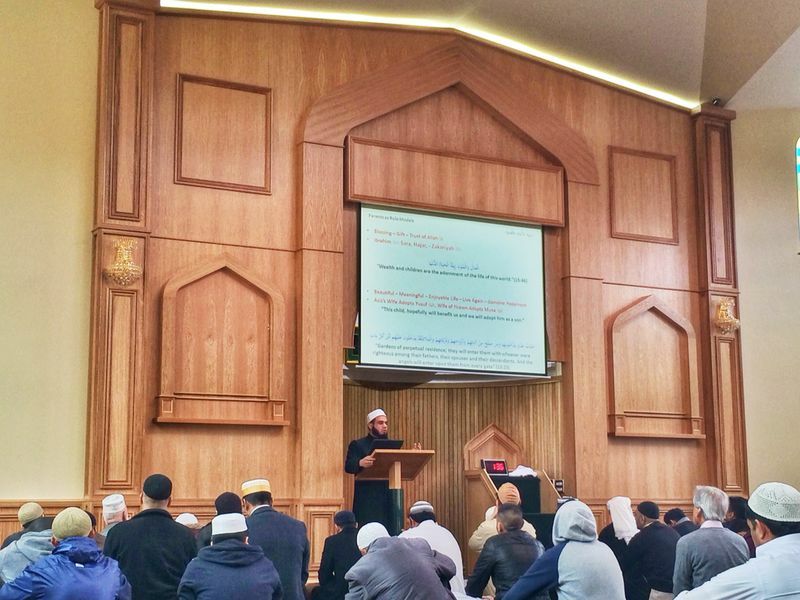 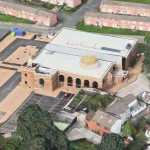 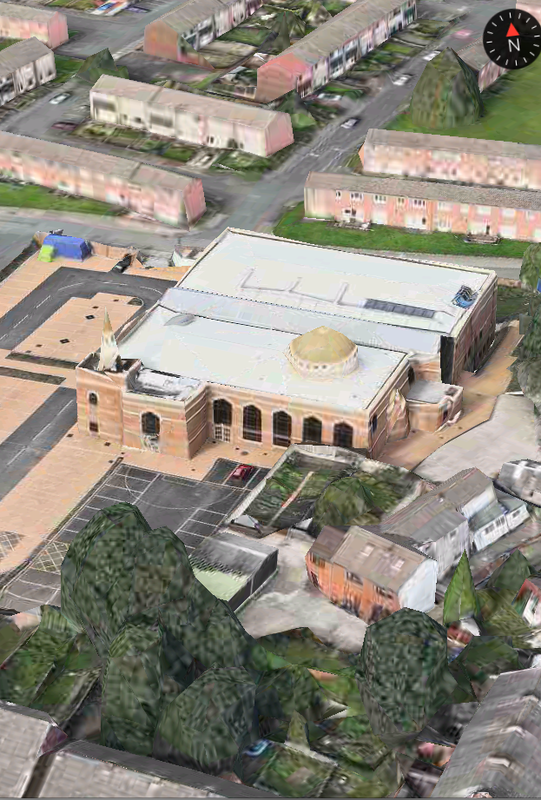 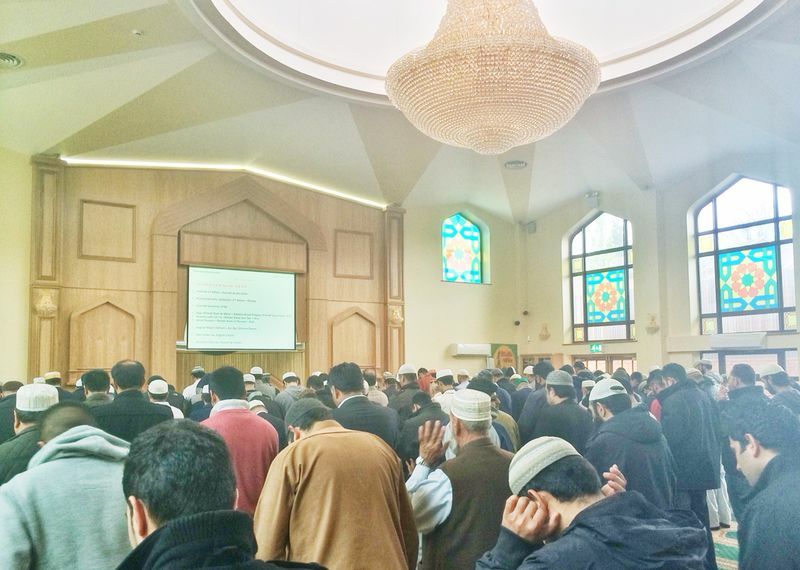 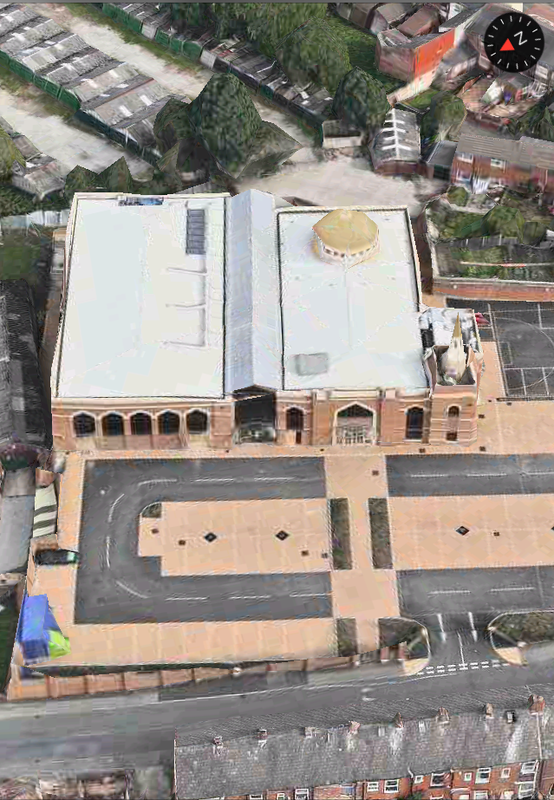 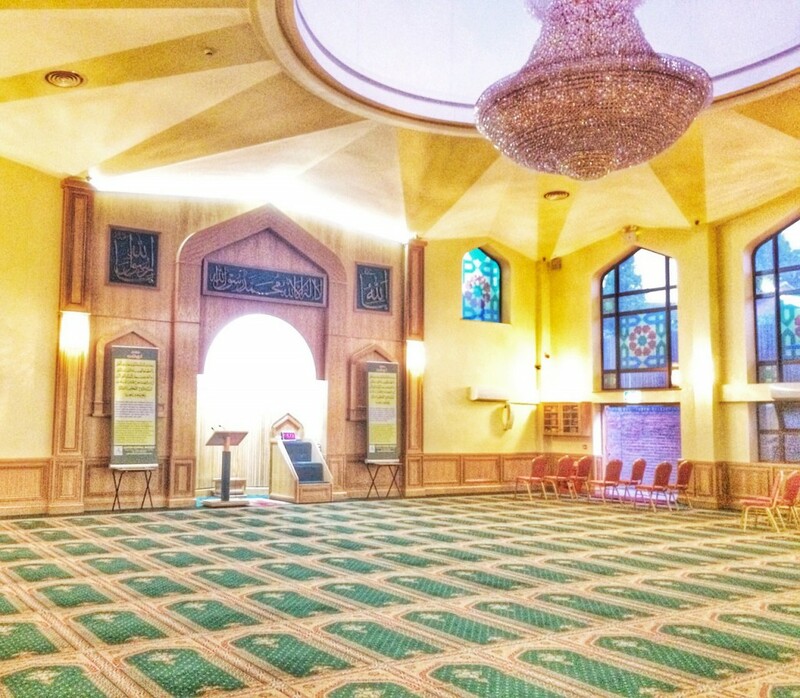 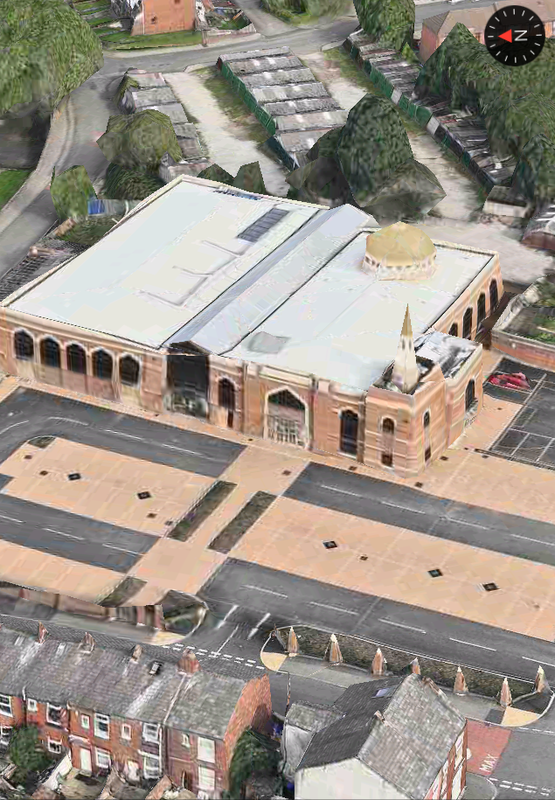 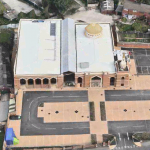 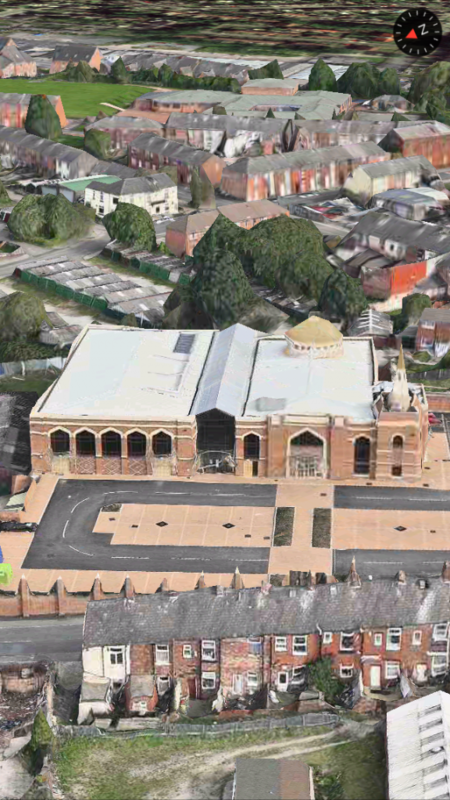 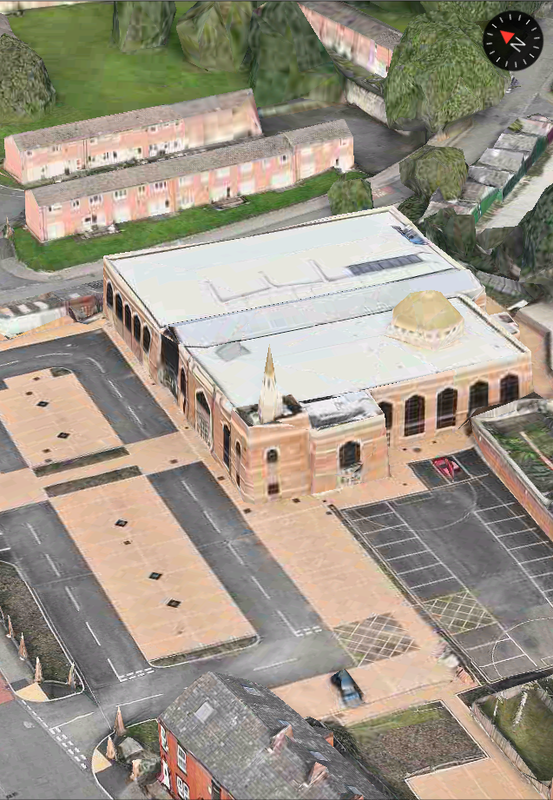 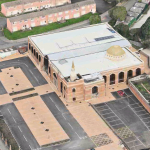 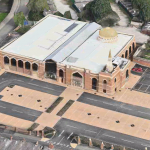 The Ashton Central Mosque is equipped with triple glazed windows, solar panels, air source heat pumps, under floor heating, automatic LED lighting and a rain water harvester, all of which truly makes this an environmentally friendly 21st century building of excellence. 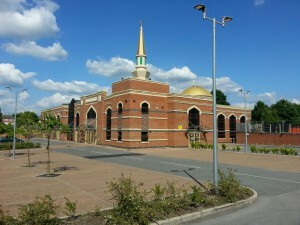 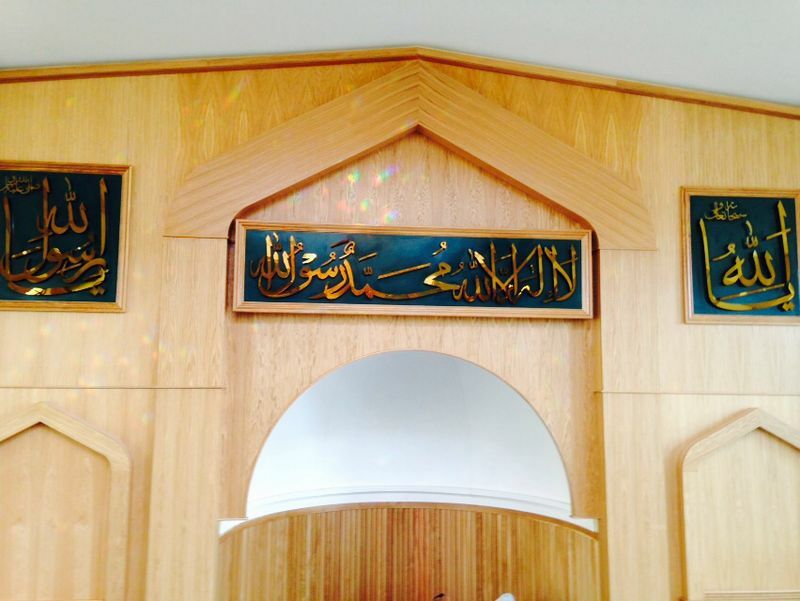 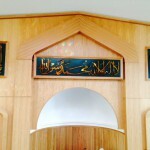 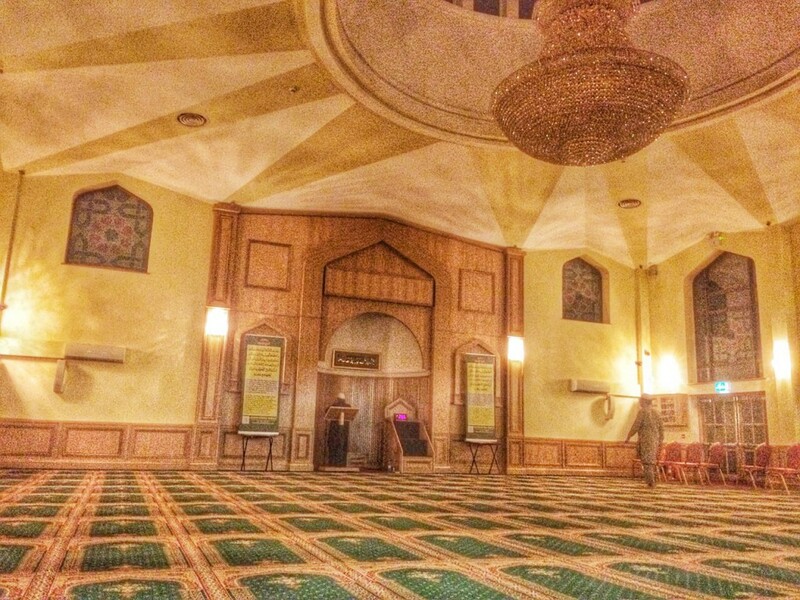 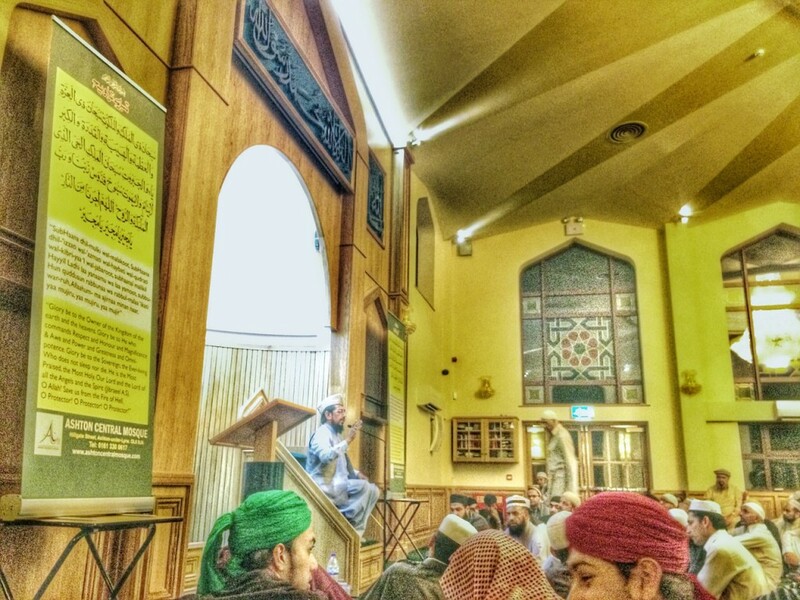 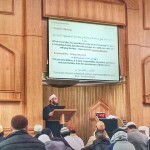 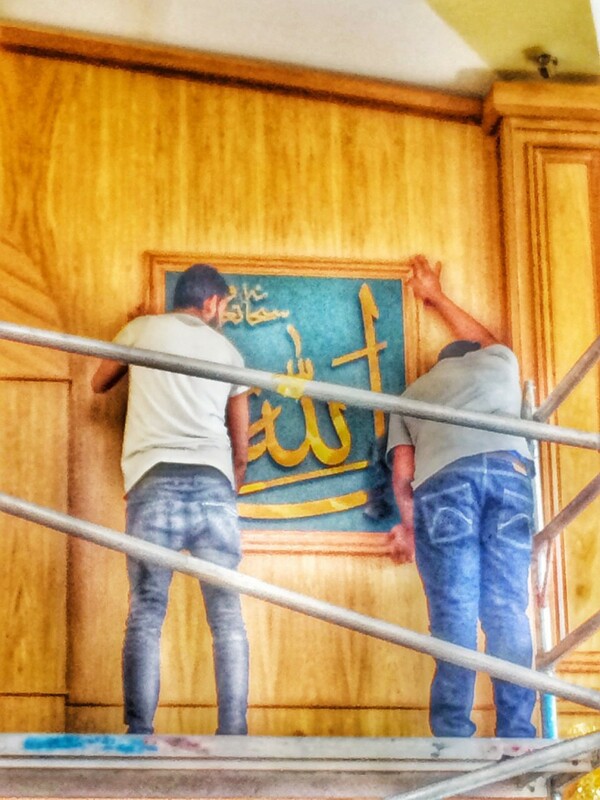 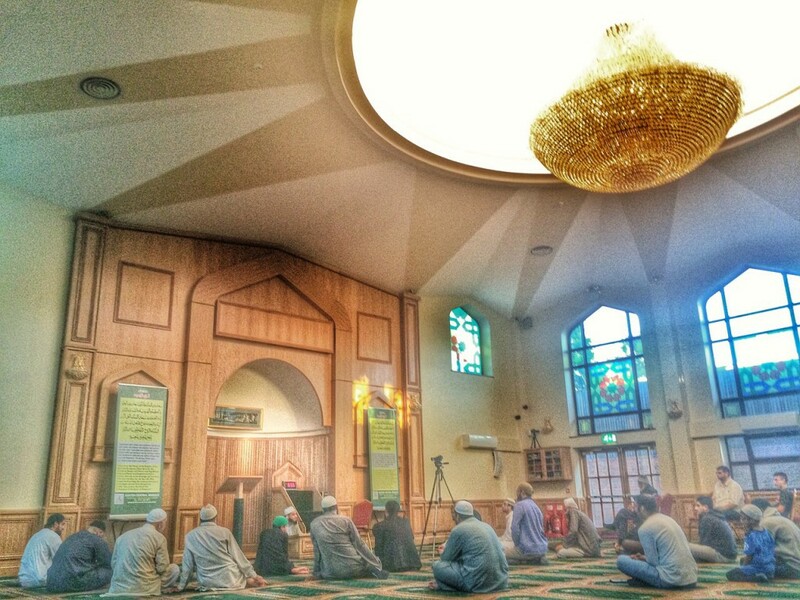 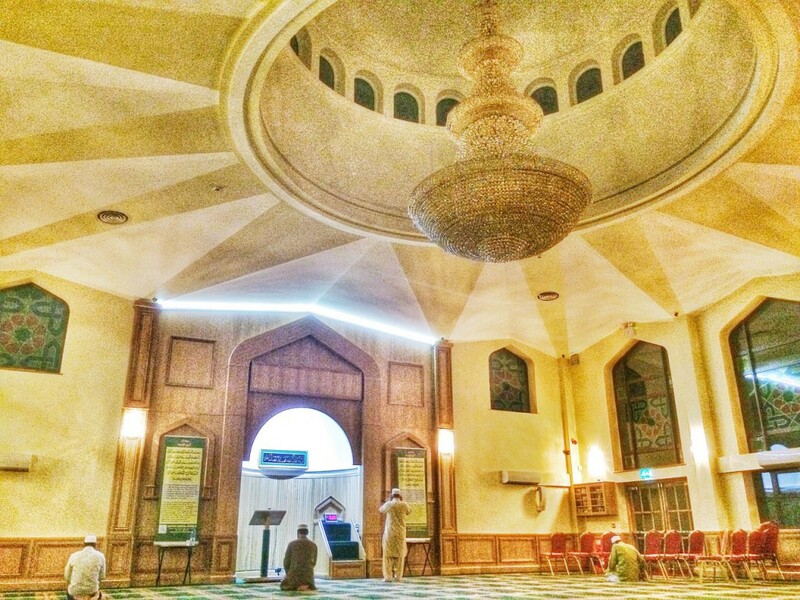 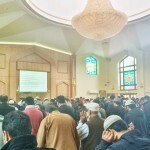 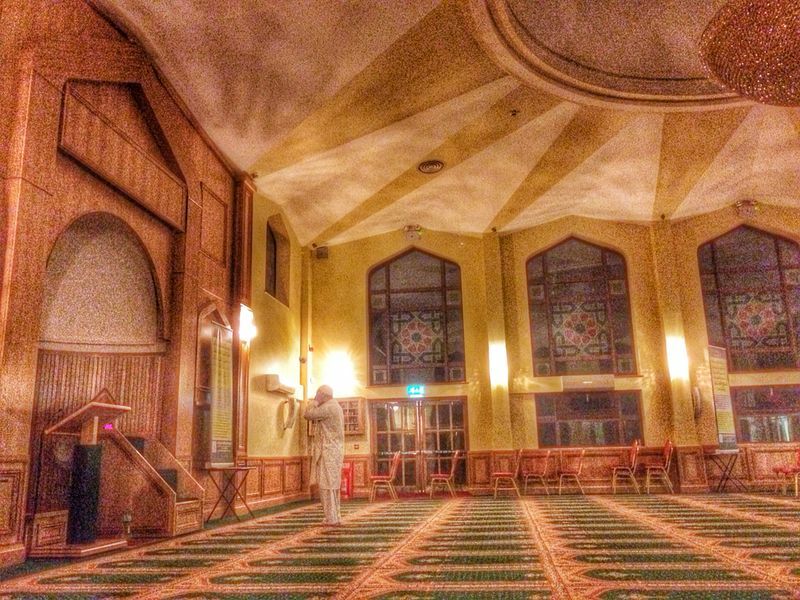 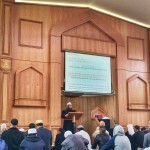 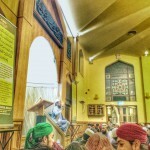 Ashton Central Mosque is a centre of excellence both in form and spirit. 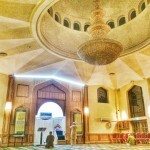 It provides peace of heart and mind in a modern and positive environment for all attendees. 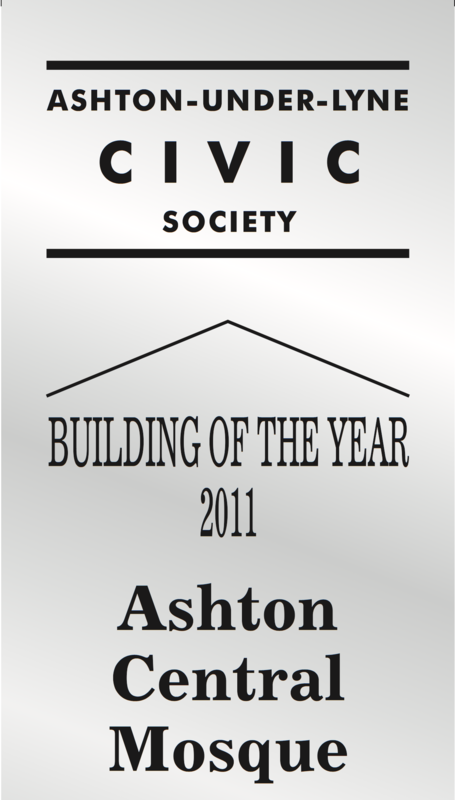 Its management and staff continuously strive towards helping the local community by becoming active agents of positive change in society. We welcome all members of the local and national community from all backgrounds and faiths to come and visit us so that we can learn from each other and work towards making this town and country a nation of excellence. 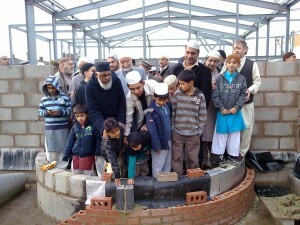 Foundation Brick for the new Ashton Central Mosque was laid on Fri 29th Oct 2010. 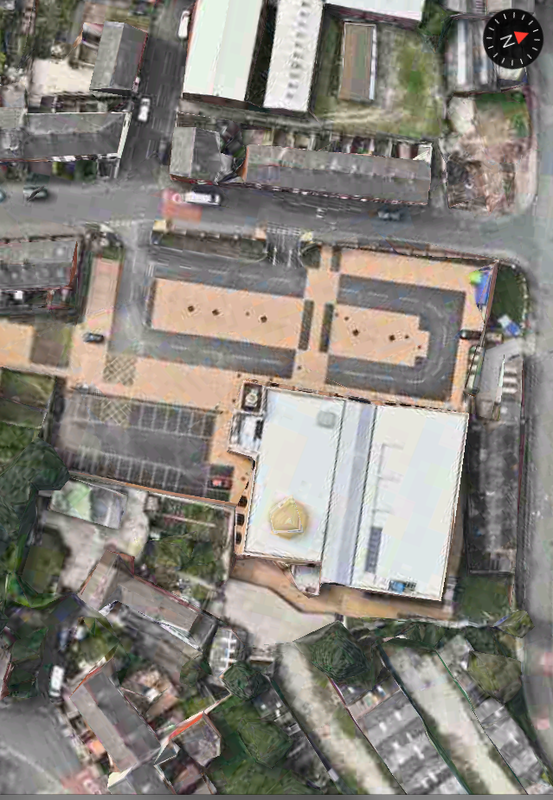 Alhumdulillah, the foundation brick for the new Mosque at Hillgate Street was laid after Jummah Salaat on Fri 29th Oct 2010 by the youngest boy and youngest girl pupils who attend the Mosque’s Madrassah. The ceremony was witnessed by members of our congregation (ladies, gents and children) and the Galliford Try construction team. The Trust wishes to thank Galliford Try for their assistance in making the arrangements for a safe and successful ceremony. 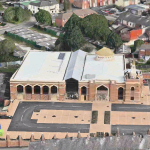 The Editors have used reasonable efforts to include and up-date information on this website. 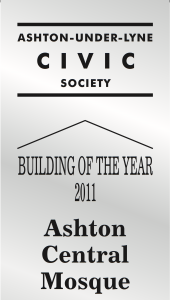 The information contained herein is not represented as being authoritative. No guarantees are offered or implied as to the accuracy, completeness, reliability or suitability of the information. 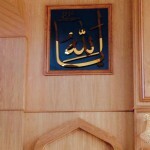 Nor are there any warranties provided against the foregoing. 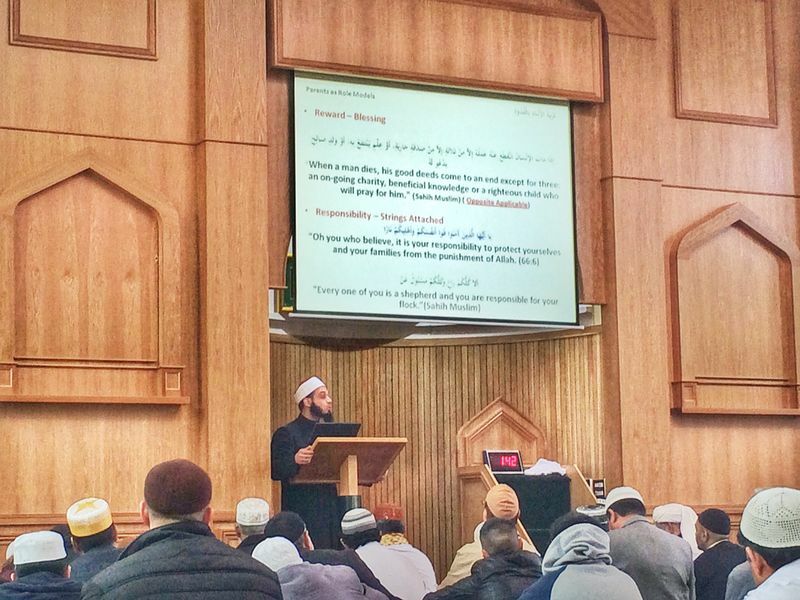 In some instances, information has been sourced from other Islamic websites in accordance with their copyright terms and conditions. 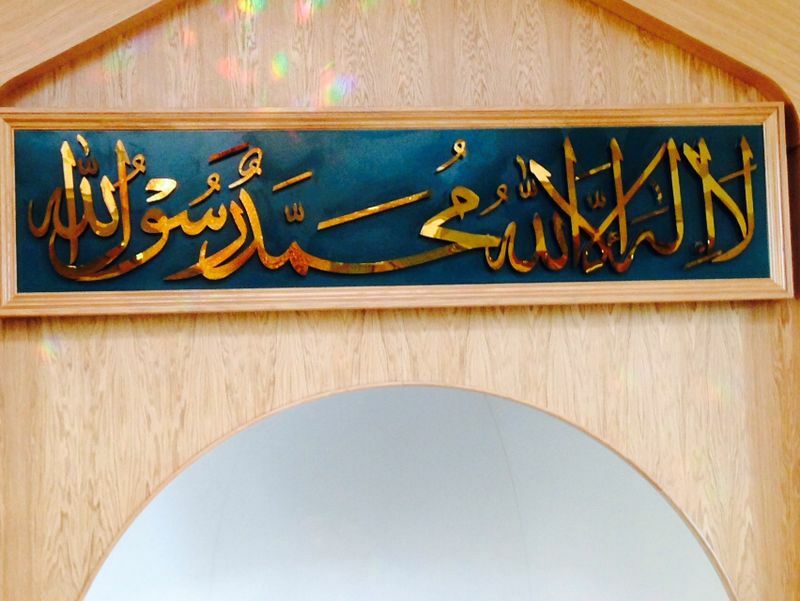 Furthermore, the Editors by creating and delivering this website’s contents are not liable for any damages or losses arising from the use of this site or links to any other sites from it. 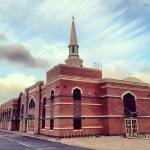 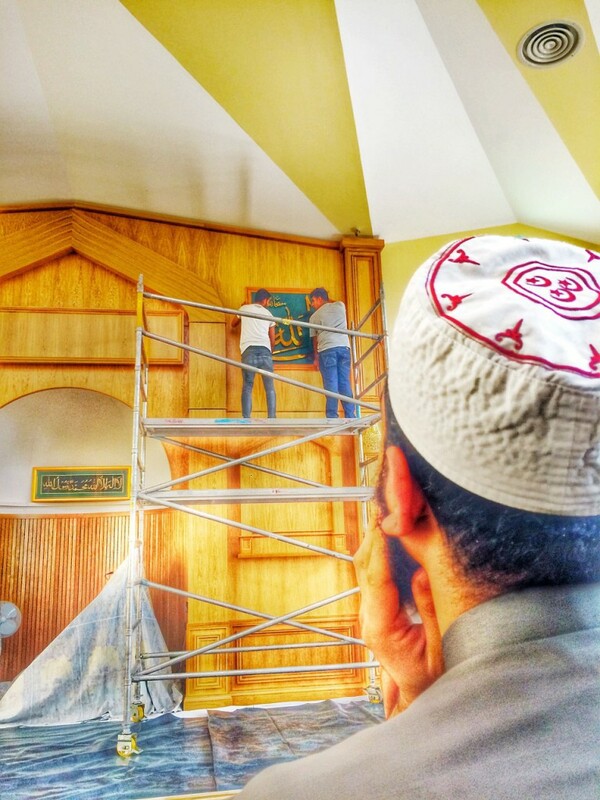 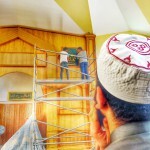 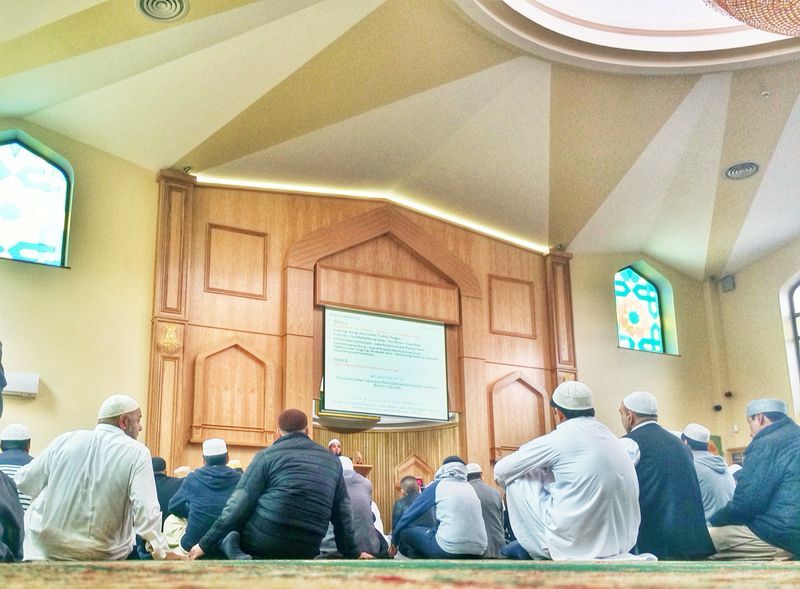 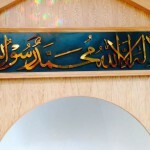 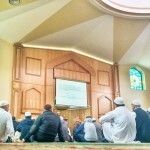 Ashton Central Mosque is proudly powered by WordPress and BuddyPress. 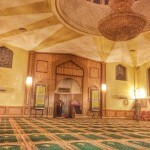 Just another WordPress Theme by Themekraft.